Brazilian authorities, ANAC, issued an Emergency Airworthiness Directive (EAD) requiring inspection of a wing anti-icing element on Phenom 300 jets. The Emergency AD resulted from a report of an incorrect installation of the wing leading edge anti-ice piccolo tube. Incorrect installation of this tube could result in ice accretion on the wing leading edges and consequent loss of control of the airplane. 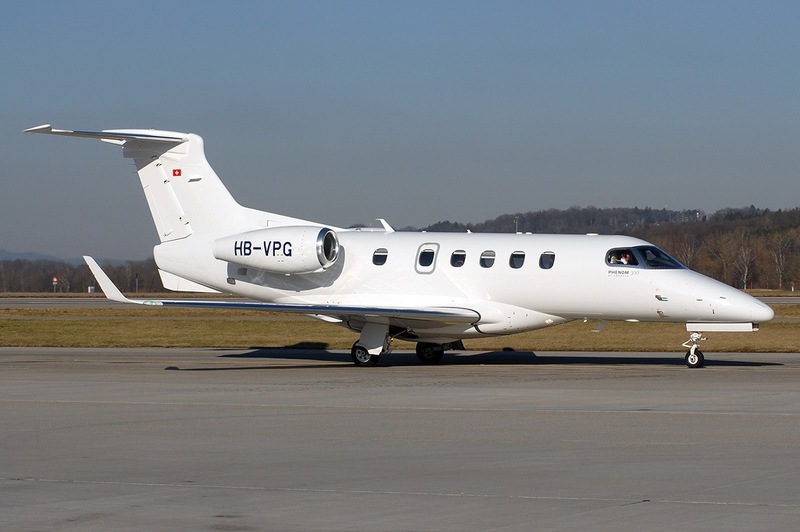 ANAC judged that this condition might exist in other Phenom 300 jets. Consequently an Emergency AD was issued. requiring inspection and correction of discrepancies in the installation of the piccolo tube of the left hand and right hand outboard wing leading edges. The piccolo tubes route hot bleed air from the engines through wings, tail surfaces, and engine inlets to keep the flight surfaces above the freezing temperature.